Sporting a beard has seemingly never been more popular than it is today, especially with celebs like NBA superstar, James Harden flaunting their magnificent manes in the media. However, the truth is that having a great beard requires time, effort and a little investment to properly grow and maintain it. Most men can grow facial hair, but if you want a great, healthy and stylish beard, you will need a little help. For newcomers to the beard game, it may not be immediately obvious what type of product one should buy. Beard oil vs beard wax vs beard cream: What is the difference between these products? Find the answers in today’s blog post. Dennis won’t leave home without his beard oils. Just as you care for the hair on top of your head, it is also crucial to keep your beard hydrated and conditioned. Beard oil does both of these things, and it also applies the same treatment to the skin under your beard as well. This is very important, because when you have dry skin, it can cause a rough feeling under your beard. Trust us, neither the beard owner, nor the lady in their life, want to deal with beard-druff. So the white elephant in the room here is that we’re talking about something called “oil,” which is usually synonymous with grease. But don’t worry, because that’s not really how it works. You just apply a few drops per day (typically in the morning), and what you get is a softer, nicer beard. Beard oils also come in a variety of scents that add to the appeal of one’s beard. 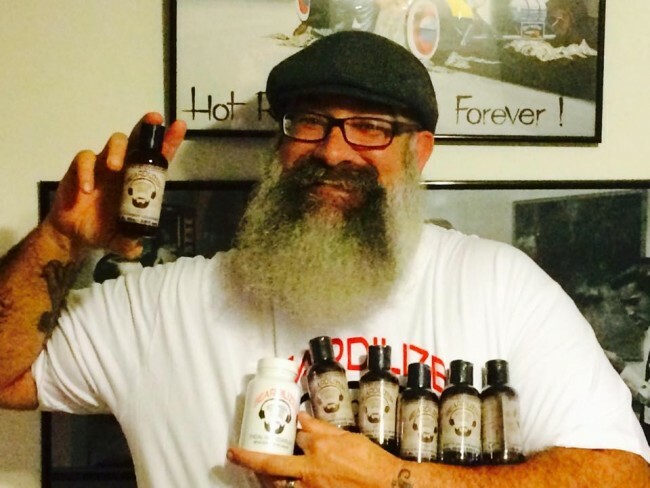 There is really no downside to using beard oils, which is why they’re so popular among enthusiasts. Alan is no stranger to beard wax. 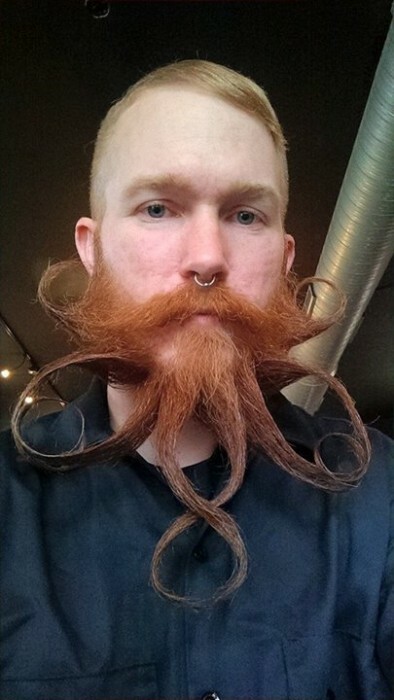 Beard wax is excellent for styling your beard and making it look fashionable. Have you used hair spray before? If so, then you probably know how this works. If your whiskers have a tendency to be a little wild, then you can tame them with this. Also, beard wax is an invaluable tool of the trade for beard enthusiasts who sculpt their large manes into facial topiary works of art. Beard wax lacks the hydrating and conditioning properties of beard oils, so it’s not quite the one stop shop for beards. It’s strictly for styling purposes. However, beard oils and beard wax do share this in common: fragrances. Apply some and you’ll swear your beard has never smelled better. So you’re the type of guy who loves his 2 in 1 hair care products? In that case, you may want to consider buying some beard cream, which doubles as a beard oil (hydrates and conditions) and wax (styling). Truth be told, beard cream doesn’t have the same strength as beard wax. It really isn’t recommended for styling long Rapunzel beards, but it should do the trick if you maintain a short beard. In summary, if you’re a serious bearder with a long mane, you should look into obtaining beard oils and beard wax. If you maintain a short beard, then you can experiment with some beard cream and see how that works for you. Regardless of which products you choose, they each smell good and help you look good. How can you possibly go wrong?